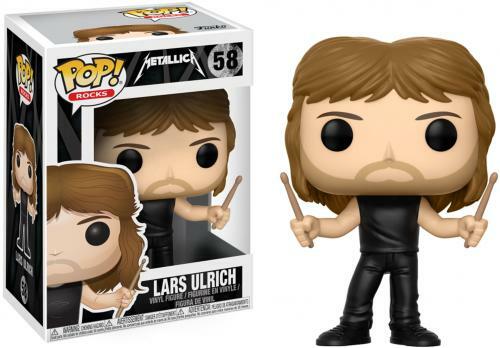 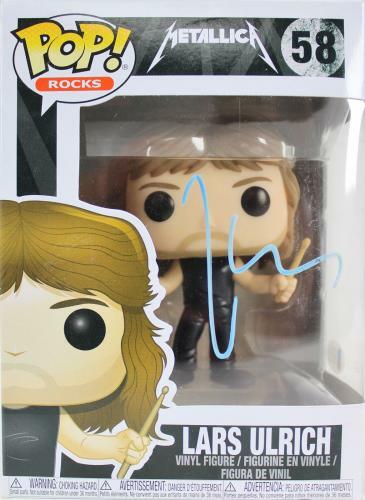 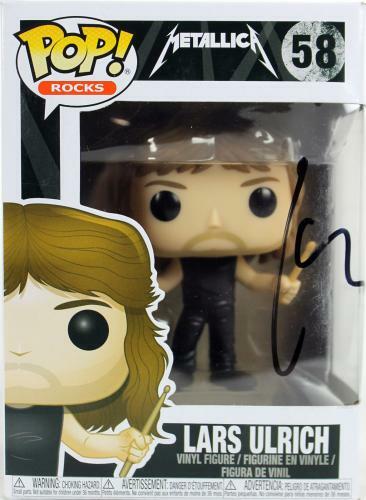 Lars Ulrich Metallica #58 Funko Pop! 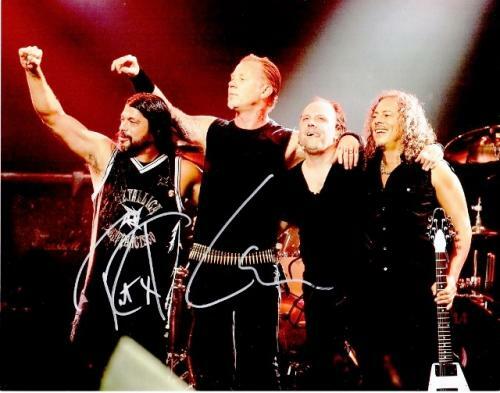 One of the first heavy metal bands to break through in the rock and roll industry Metallica has been an influential band in rock and roll since their 1981 creation. 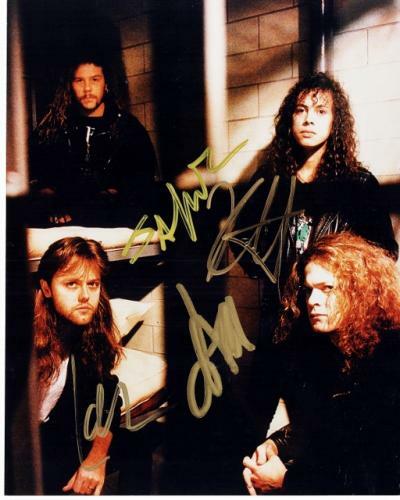 Their third album entitled “Master of Puppets” is heralded to be one of the most influential and heaviest thrash metal albums of all time, a true honor to be had by these rock and roll icons. 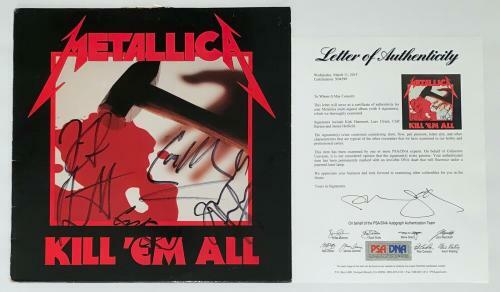 Metallic has won eight Grammy Awards and is the third-most selling music artist of all time, selling 54.26 million albums in the US since 1991. 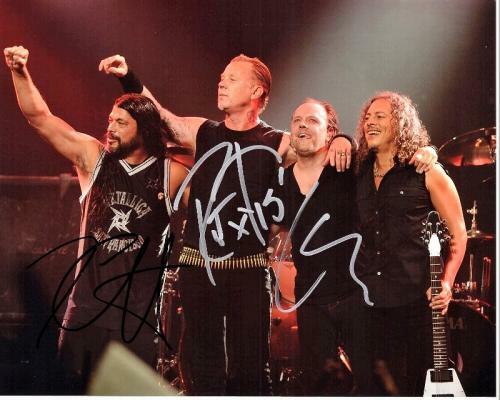 With a tenth album said to be released in 2016, Metallic continues to rock on three decades later. 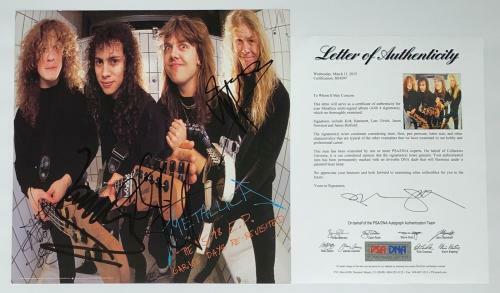 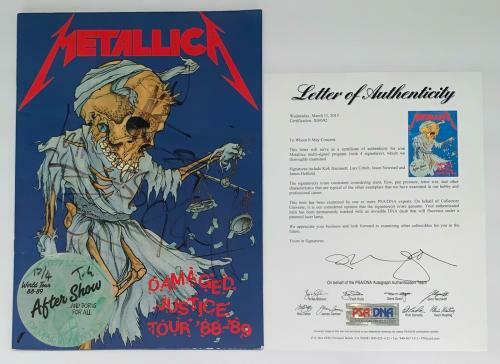 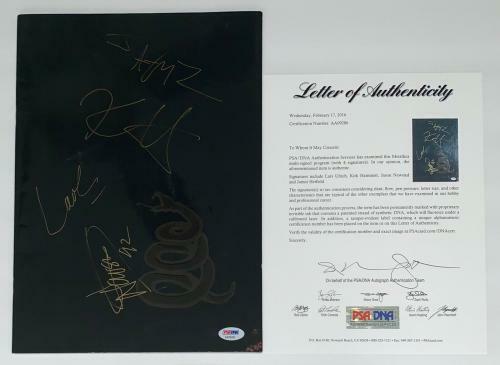 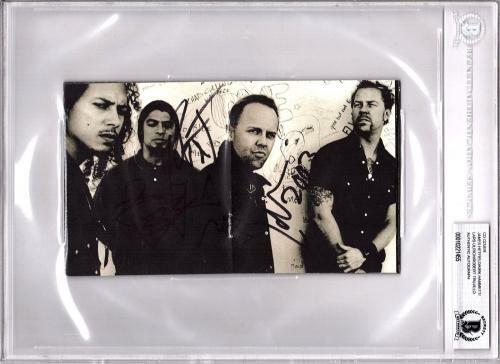 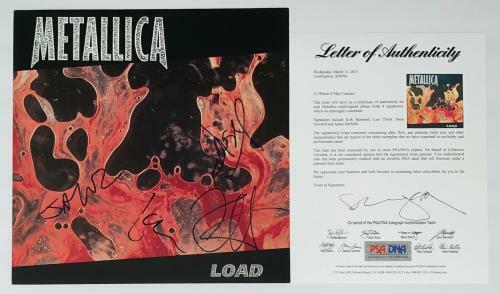 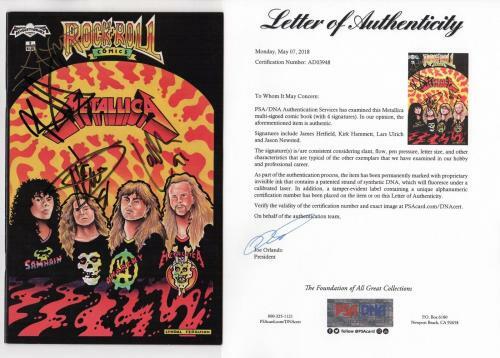 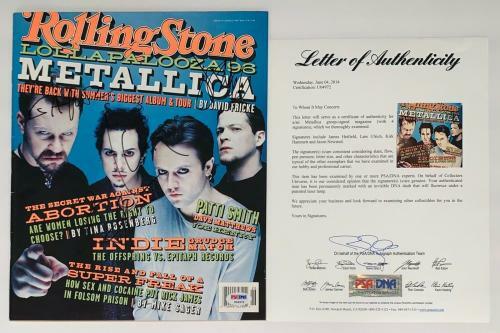 For the most dedicated rock and roll fan there is no piece of memorabilia more special and meaningful than a piece of Metallica memorabilia. 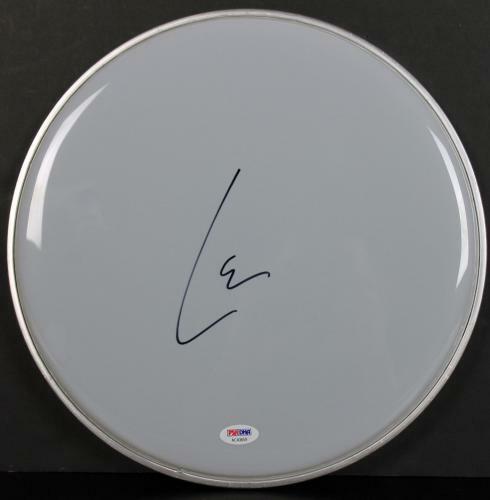 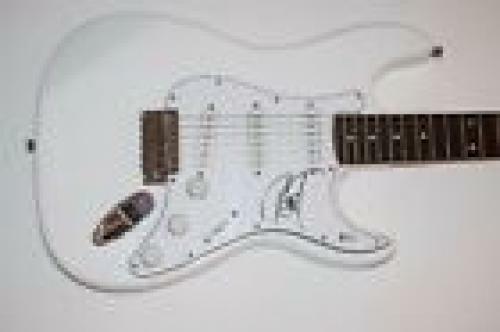 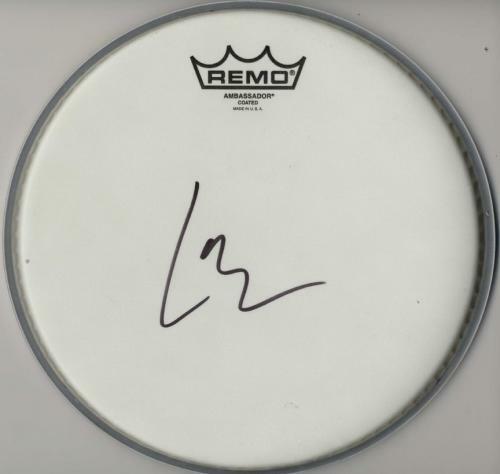 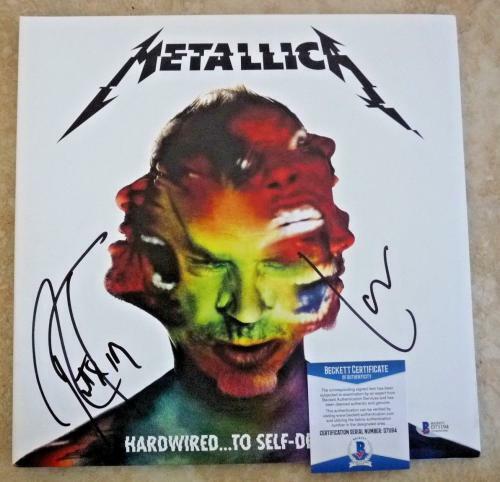 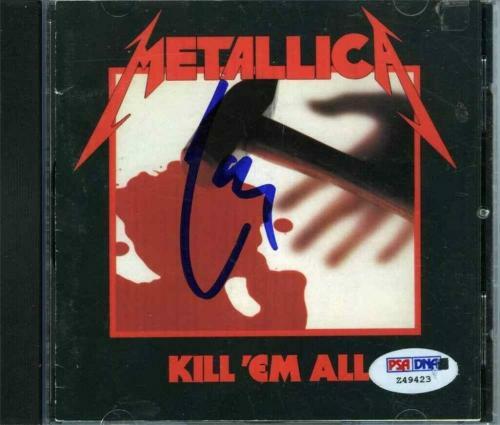 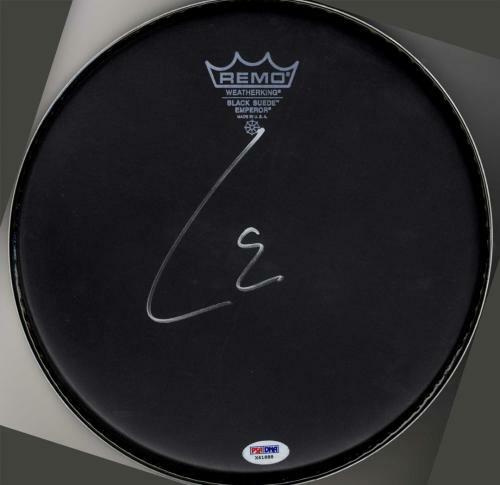 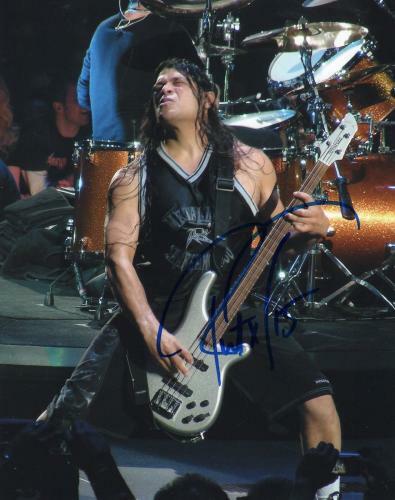 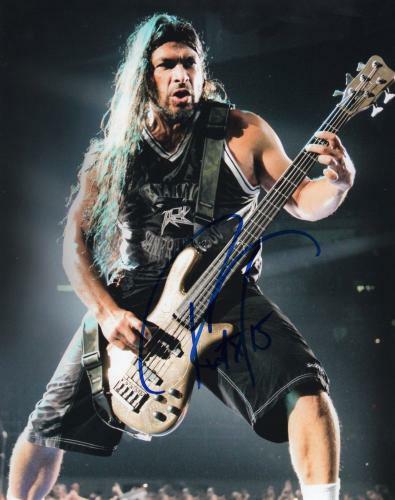 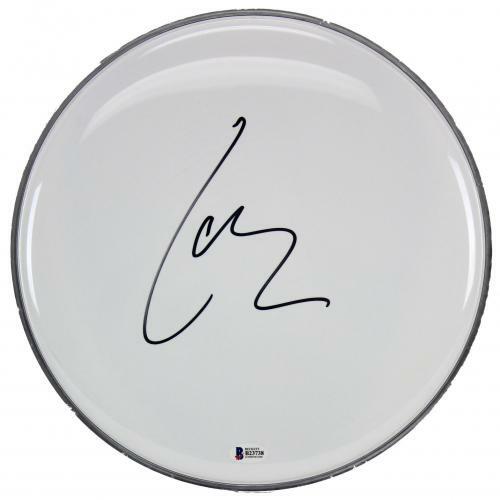 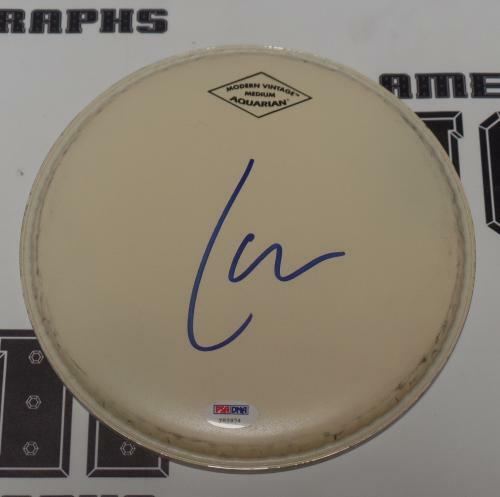 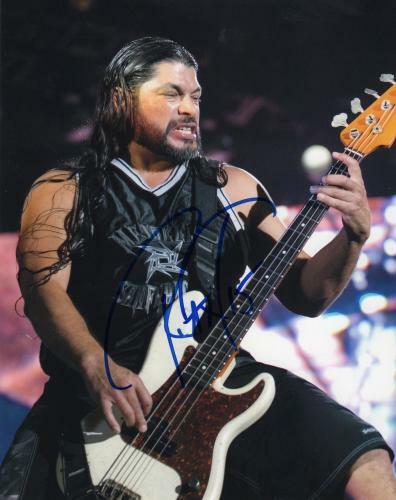 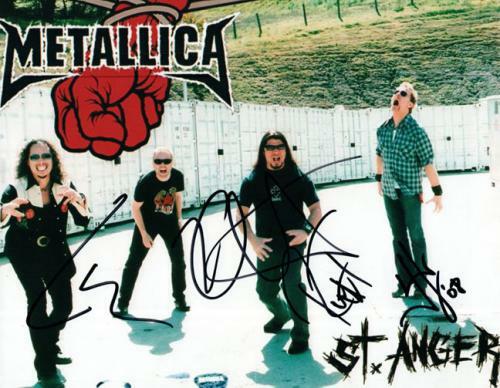 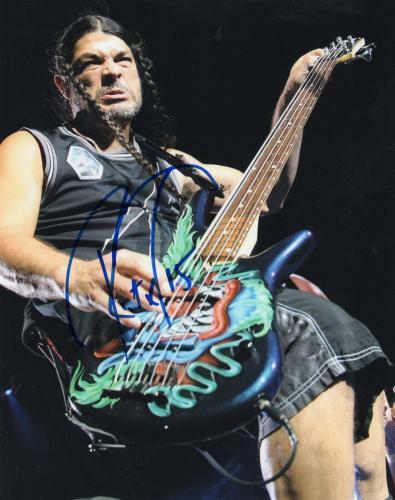 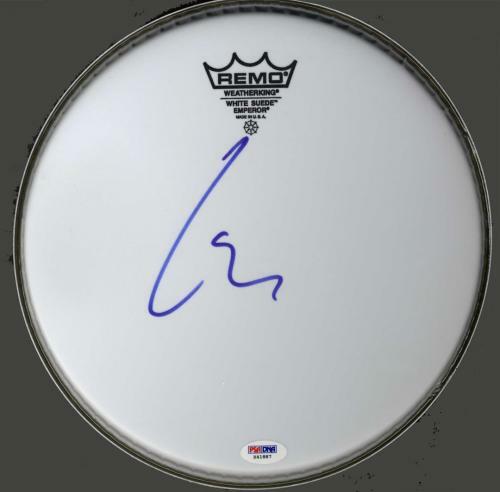 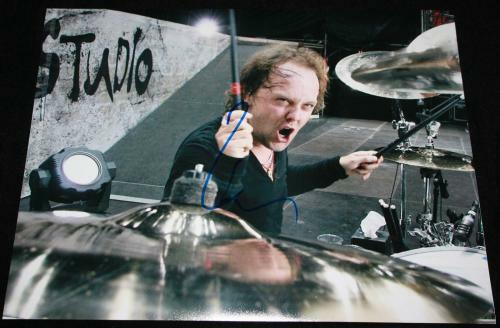 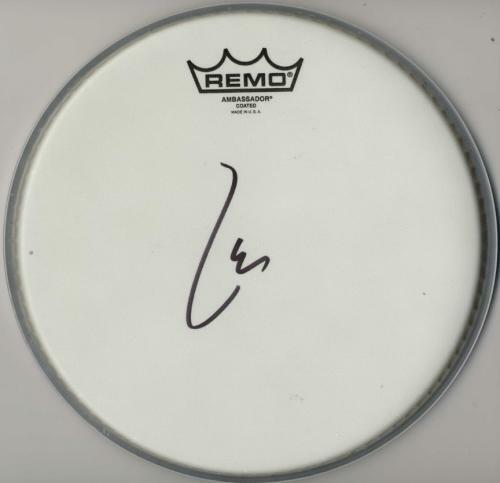 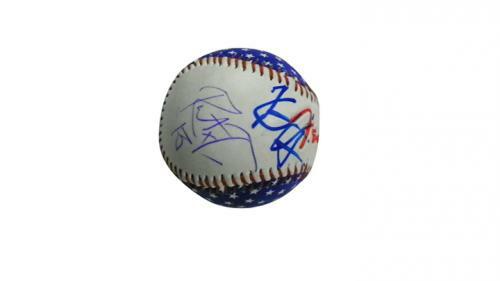 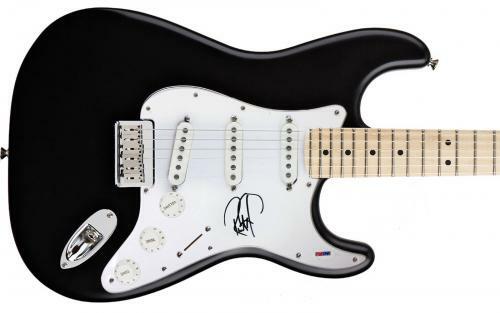 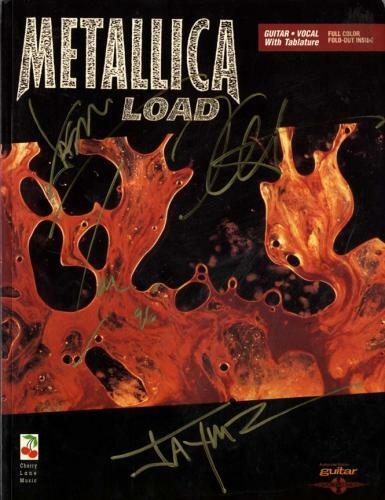 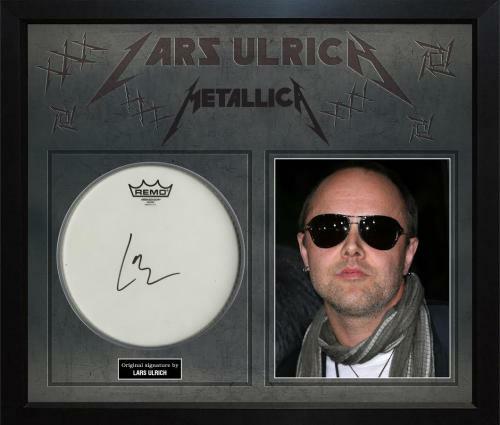 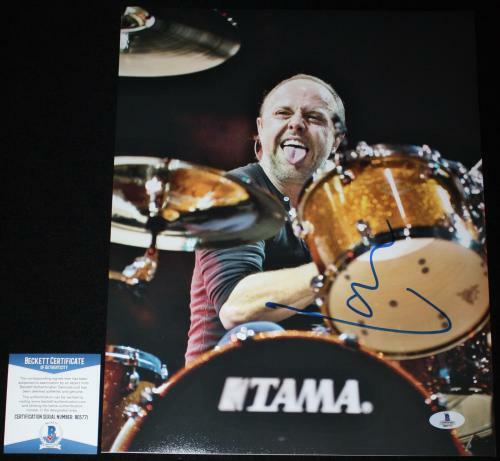 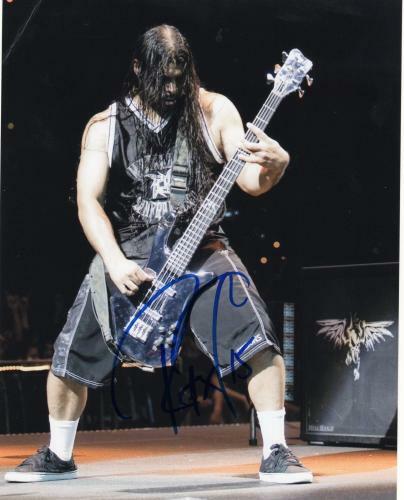 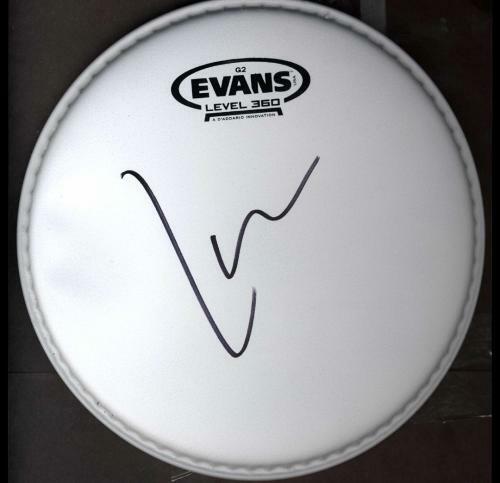 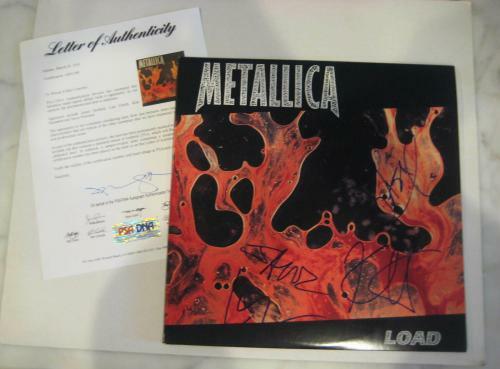 Whether searching for an autographed drumhead or a unique Metallica signed guitar, there is Metallica memorabilia available for fans of all ages. 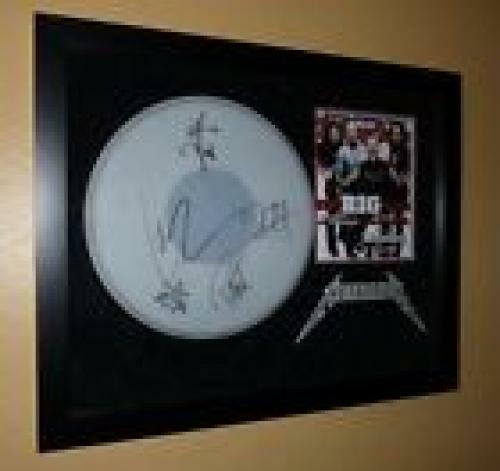 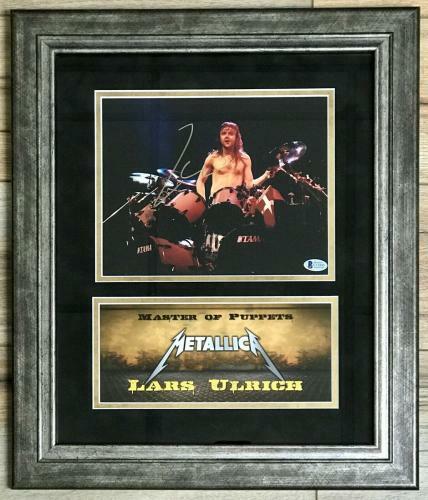 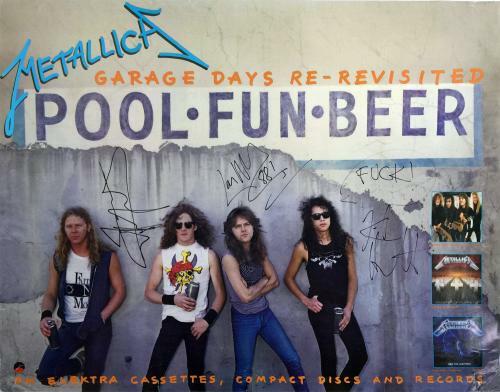 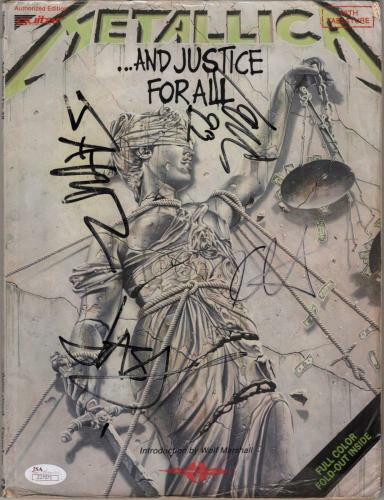 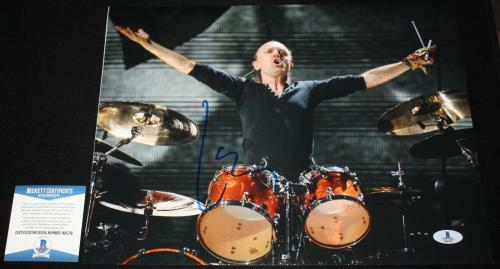 Update an office, home or man cave space with unique Metallica signed album covers or concert pictures. 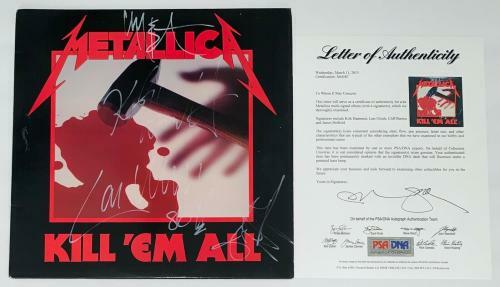 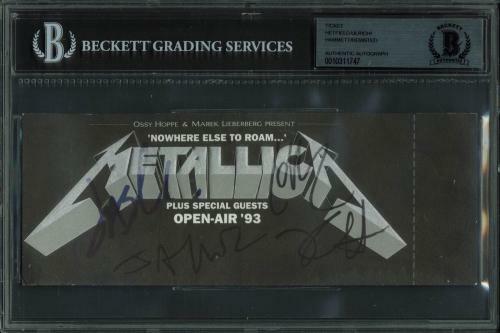 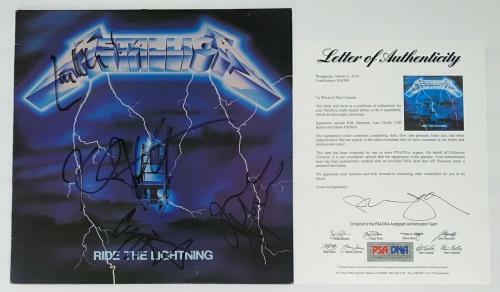 With a career as long and successful as theirs, Metallica memorabilia is a sure value booster in any music memorabilia collection. 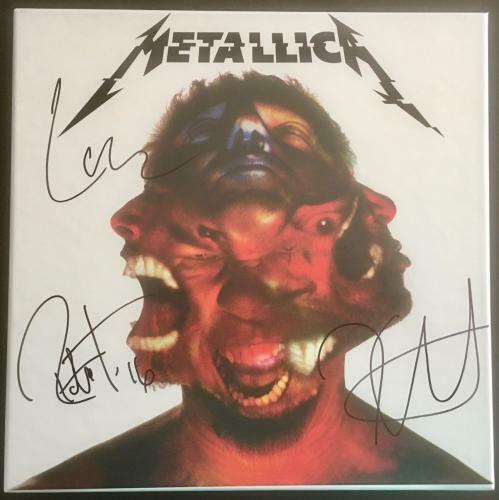 Shop the entire Metallica product offering today for a unique piece of memorabilia for yourself or shop for a unique music gift that is great for year round giving. 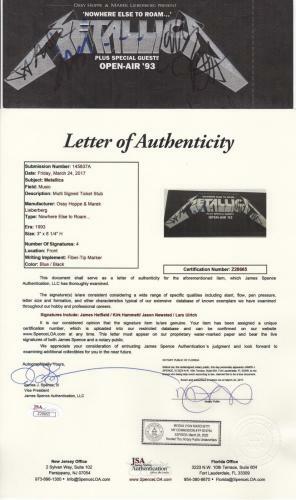 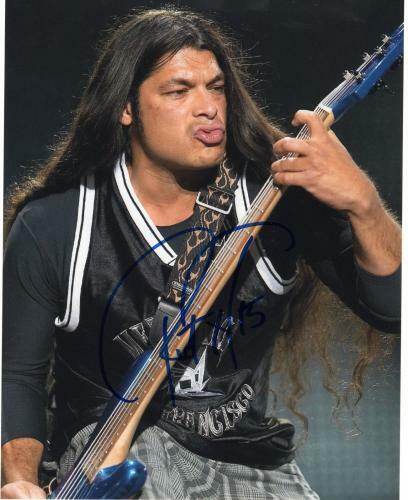 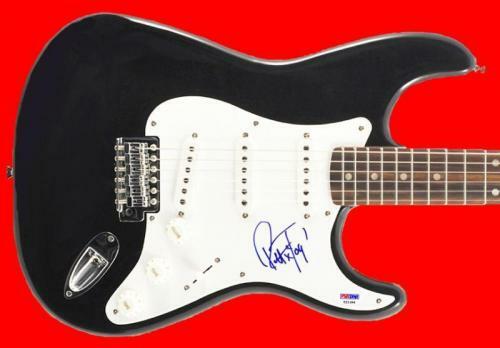 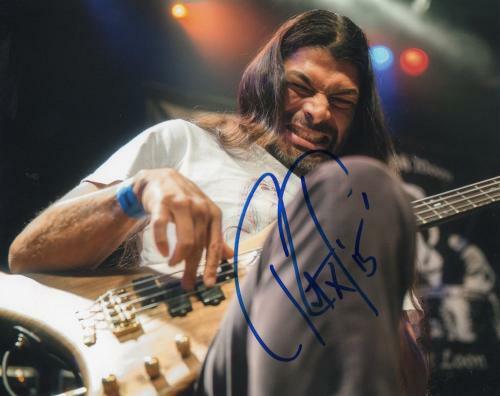 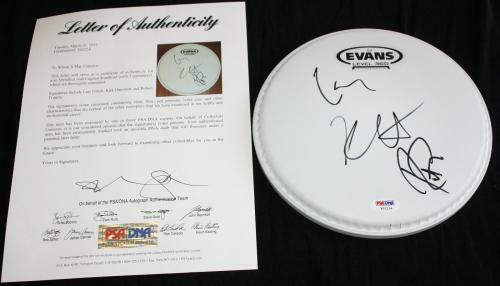 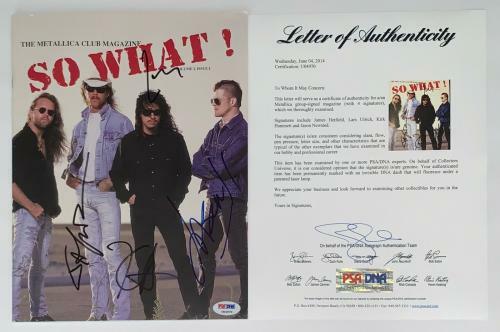 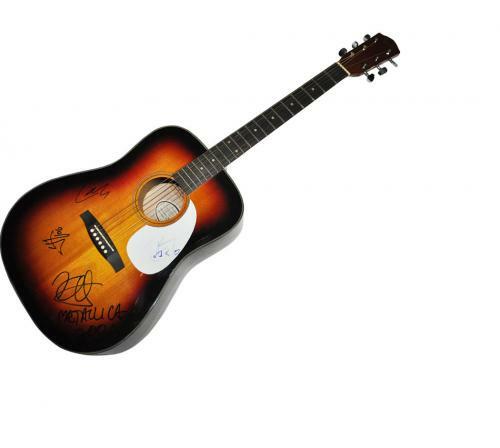 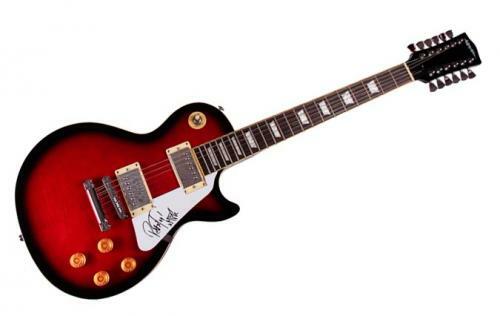 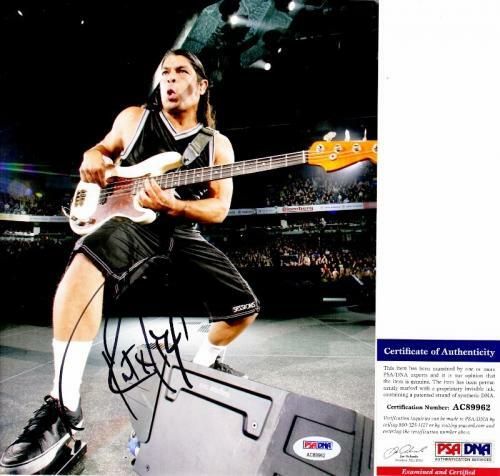 Shop memorabilia available for other rock and roll influencers, like the Foo Fighters and KISS.